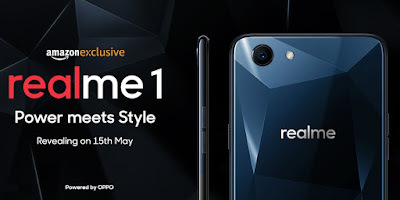 Realme, the sub-brand launched by OPPO for e-commerce only, today announced a strategic associationwith India’s largest online market place, Amazon India for the exclusive launch of its first product. The first device from the youth centric mobile devices brand, Realme 1, willbe launched on May 15, 2018. 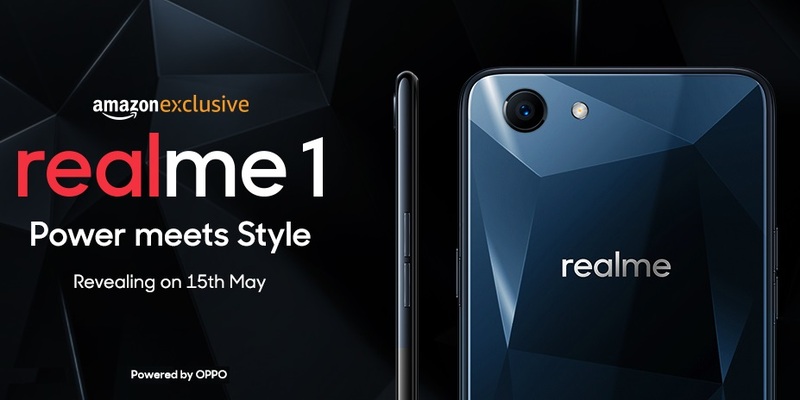 Realme, OPPO’s exclusive e-commerce brand with a range of devices ‘Made for and in India’, will share OPPO’s production line in the country. Manufactured by OPPO factories, the brand assures extremely high quality at affordable prices. Primarily catering to thediverse needs of the young Indian consumers present online, Realme will offer beautifully designed and power packed choices in the range of INR 10,000-20,000 on India’s largest marketplace, Amazon India. The brand plans more premium product launches in the near future. Realme customers will have access to over 500 OPPO service centers across India with guaranteed 90% of repair cases resolved within an hour.